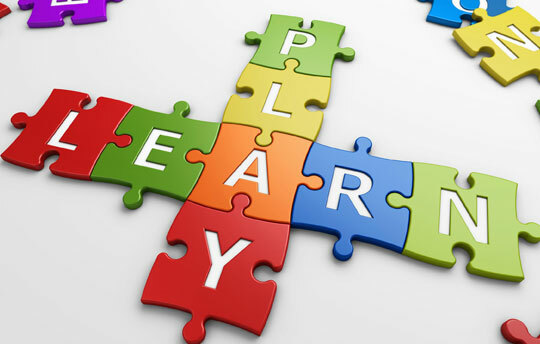 Mobile Therapy Centers of America, LLC believes every family should be provided with convenient access to superior quality evidenced based resources which instill each individual’s confidence to grow physically, intellectually, emotionally and socially. We welcome you to view our testimonials to hear firsthand from families and staff about Mobile Therapy Centers’ superior quality and convenient service model. 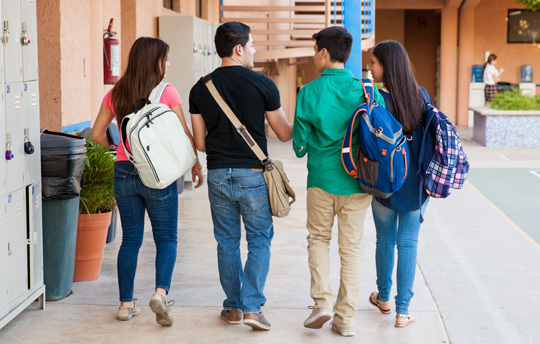 In-School, In-Home or On Location Services. Free ABA Consultation. 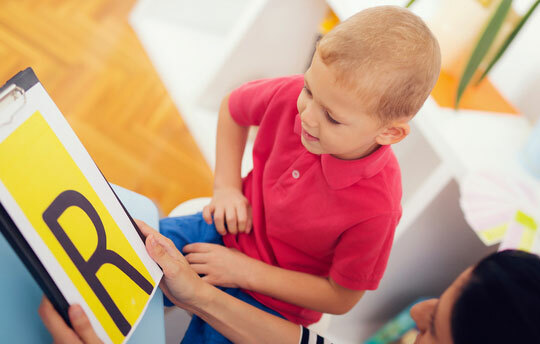 Our speech-language pathologists specialize in a number of areas. 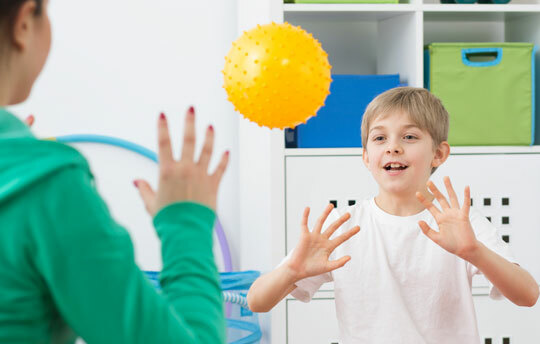 Our therapists facilitate functional gains to help children in day-to-day activities. Enhance meaningful relationships in your personal, professional, and social life. Realize your full potential and achieve yours personal and academic goals. 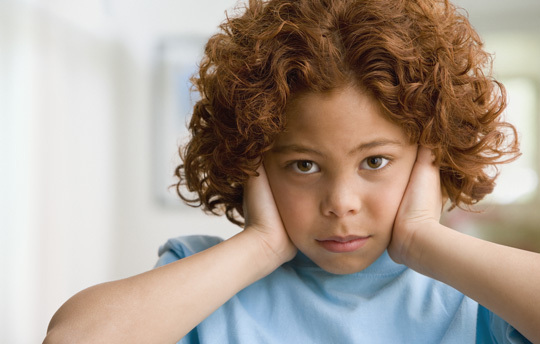 Develop the early tools for social and emotional success. At Mobile Therapy Centers, we believe the daily practice of thinking about our clients’ thoughts, feelings, and surrounding environments is an essential component to help them achieve noticeable gains. We believe in taking time for what matters. And what matters to us – is you, your child, and your family. Our staff is committed to delivering superior therapeutic services grounded in evidenced based research. We believe in creating support systems that stimulate communication and facilitate collaboration across individuals within different environments. Mobile Therapy Centers not only provides a therapist to implement specific services, but also a team of professionals is on standby for you and/or your child. “MTC has allowed St. James the ability to offer services to our students that were not available in prior years. The staff at MTC is wondeful, dedicated and easy to work with. 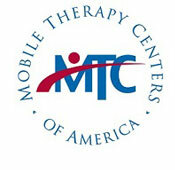 St. James is thrilled to have partnered with Mobile Therapy Centers as a way to educate the whole child. “I wanted to thank you for making such an impact on our little guy’s life. He is certainly improving his speech with your help but one of the most wonderful things you have helped him with is his confidence.